Inventory your network devices and computers. Is there a better alternative to Recon Suite? Is Recon Suite really the best app in Inventory category? Will Recon Suite work good on macOS 10.13.4? With Recon Suite, get immediate access to accurate information critical to driving down costs and maintaining obligations. 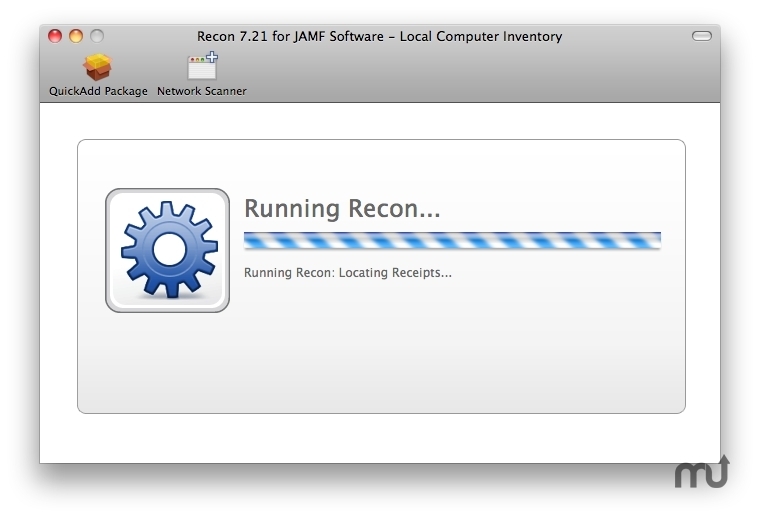 The Recon Suite provides a simple, low-cost way to inventory your network devices and computers, including Mac OS 9, iPhone, Mac OS X, and Windows machines. Every application, font, plug-in and computer on the network communicates with, and is documented to, the JAMF Software Server (JSS). Version 8.64: Release notes were unavailable when this listing was updated. Recon Suite needs a rating. Be the first to rate this app and get the discussion started!